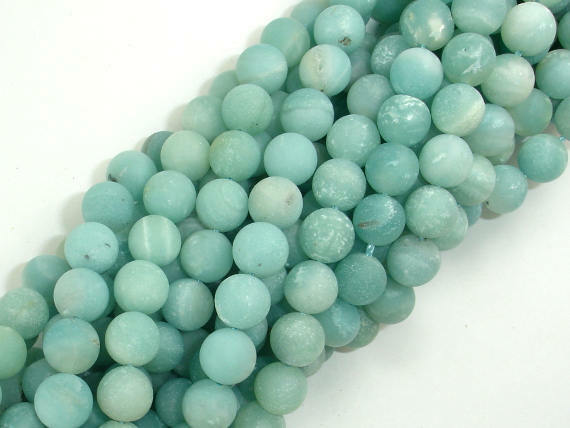 some beads have small white spot. 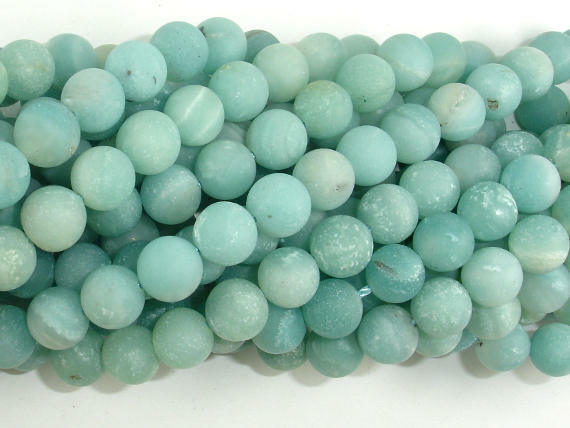 As described. 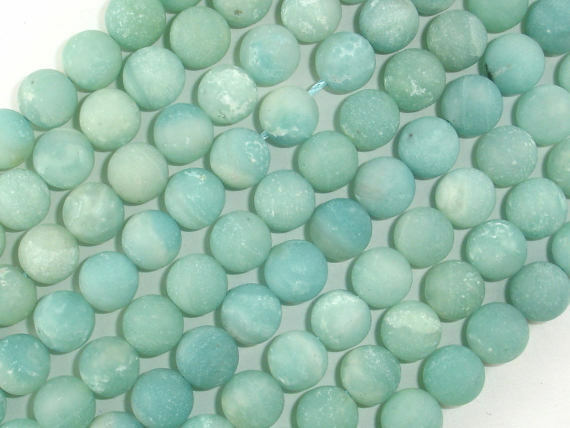 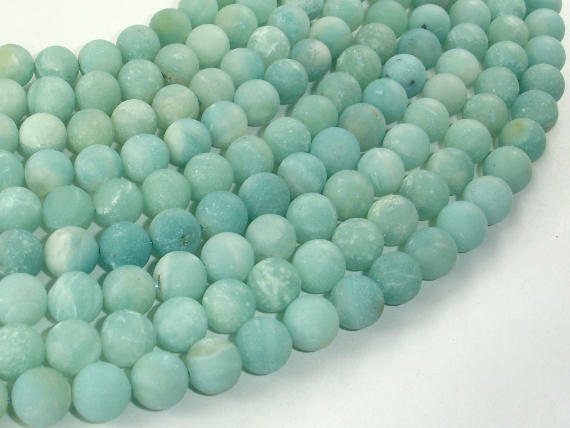 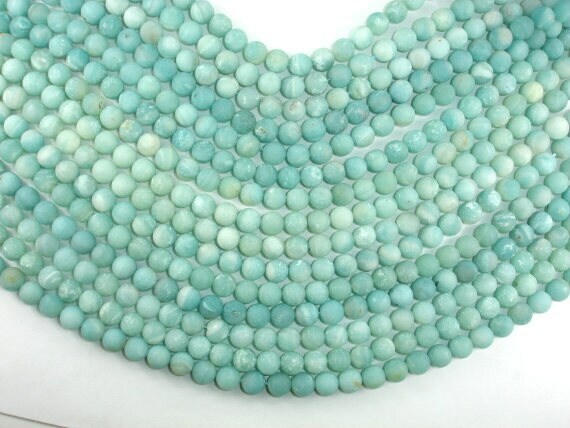 Very nice turquoise amazonite!